Of the many health claims currently circulating in the food world, “nutrient-dense” may not have the same name recognition as, say, clean label, gluten-free, free-from or keto. But nutrient-dense, which describes foods high in nutrients but relatively low in calories, is top of mind for many consumers. A 2018 study conducted by the International Food Information Council found that 86% of respondents 50 and older want to replace less healthy foods and beverages with more nutrient-dense options. In the bakery world, whole grains and ancient grains are often categorized under the heading of nutrient-dense. Much of the demand for whole and ancient grains, in fact, is a byproduct of consumers’ desire to eat healthy, nutrient-dense products. 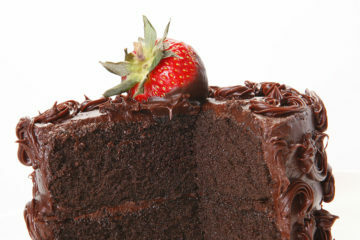 The success of nutrient-dense has given bakers a powerful tool to promote their products in an age often unfavorable to the baked goods category’s health claims. Additionally, many consumers perceive products made with nutrient-dense ingredients to be fresher because they often pack a powerful punch in terms of flavor and appearance. A surge in interest for different types of ancient grains also is helping drive demand for nutrient-dense baked goods. What started with quinoa has since spread to sorghum, teff and other ancient grains that are showing up in more and more breads and other baked goods. Many bakers are comfortable enough now working with ancient grains to use them with other nutrient-dense ingredients in applications, Rupp said. “We’re seeing a lot of bakers combining nutrient-rich grains like quinoa, amaranth, teff, rye, barley and spelt with pulses like lentils, chickpeas and dried peas to boost the protein content of baked goods,” she said. Adding ancient grains isn’t the only way to increase the nutrient density of baked goods. Boosting a product’s healthfulness can be as simple, Rupp said, as incorporating oats, bulgur and other whole grains into applications or adding nutrient-dense inclusions like fruits, nuts and seeds to deliver different tastes and textures. “All of these options can allow bakers to add flavor and improve product appearance while meeting nutritional demands,” she said. 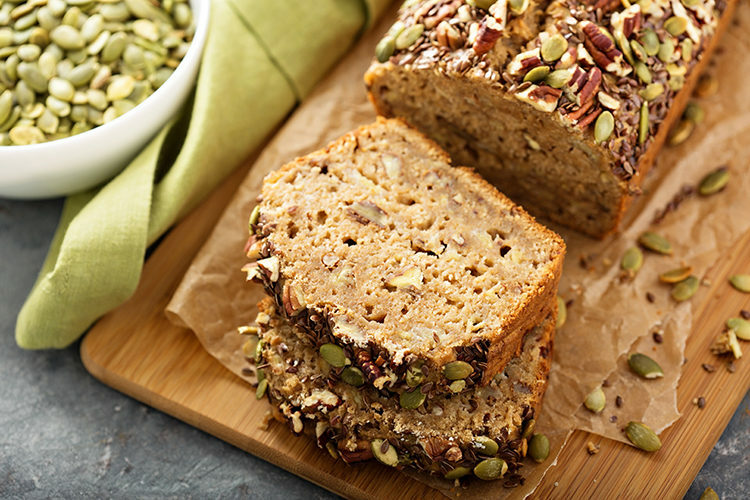 Adding whole grains to baked goods used to mean extra time and hassle for bakers. Reformulations had to be tailored to prevents grains from stealing moisture, which affects taste, reduces shelf life and accelerates staling. Now there are solutions that make it much easier. Corbion’s pre-soaked, pre-cooked grains, for instance, allow bakers to effortlessly incorporate added grains into their recipes.